We are a premier provider of exceptional care for children in need. 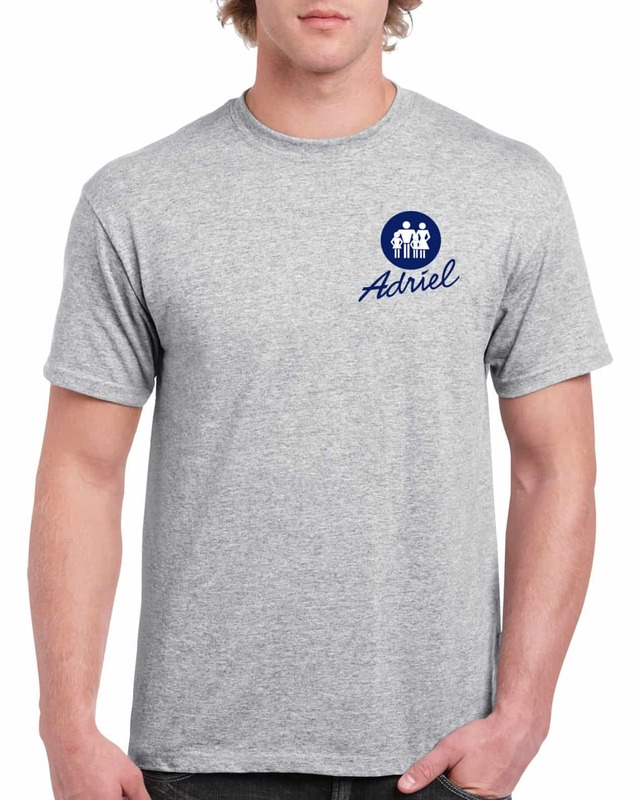 Please visit us at www.adriel.org for more information of what we do and who we help. We thank our printing and fulfillment partners at ChariTEES (www.charitees.org) who has been doing good things with tee shirts for over 25 years. Since this fundraising program is a charity initiative please understand that there will be NO returns or exchanges permitted. 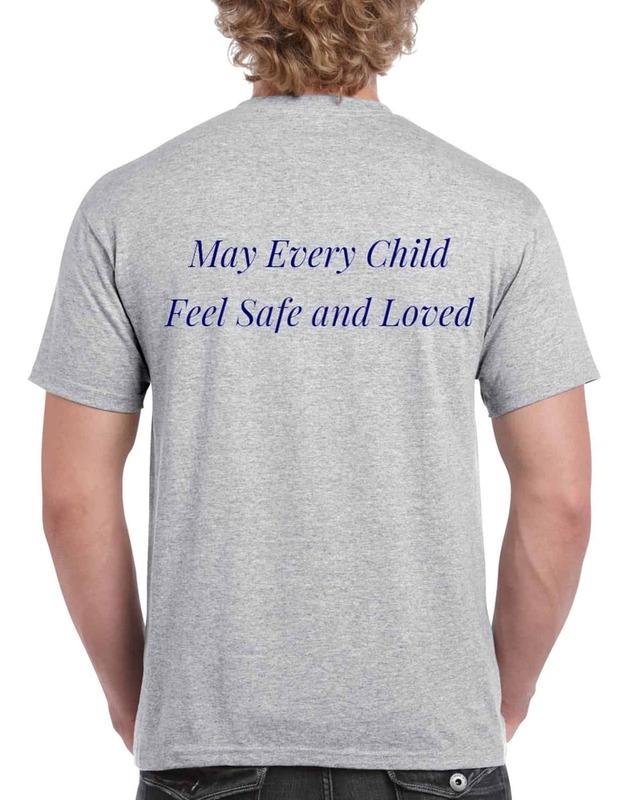 Proceeds from this tee shirt initiative go toward supporting foster family activities. Carefully review the description and size specifications of the garments below before you make your final selection. Only disputes will be accepted for merchandise not received or received damaged . If after receipt of your shirt and you are not pleased please pass it along to a family member or a friend. Available in our classic unisex fit. 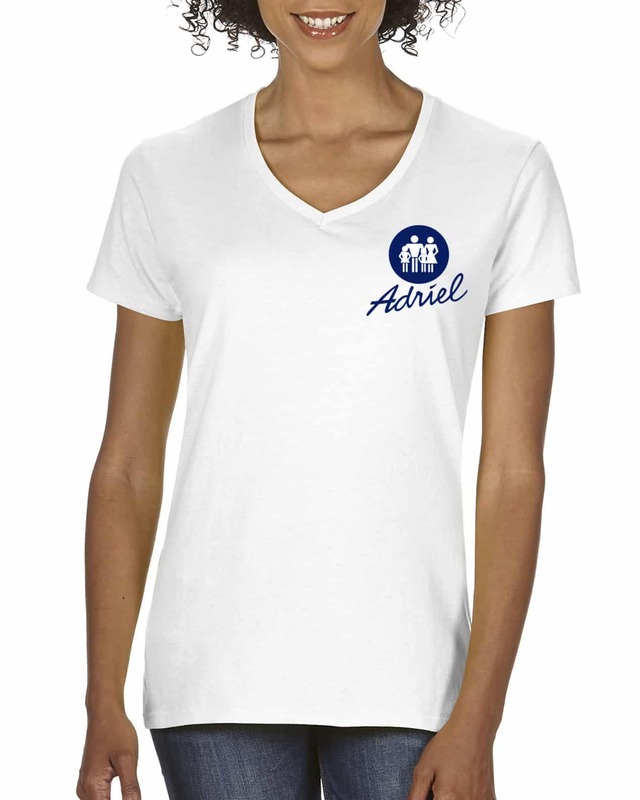 Available in our 100% preshrunk cotton classic ladies fit. Our classic fit 90% cotton 10% poly unisex shirt in Gray only comes with seamless rib at neck,Taped shoulder-to-shoulder and double-needle stitching throughout and a 7/8″ collar. Please choose your size based on the size specs below. Remember..NO RETURNS; this is a Charitee fundraiser! Our classic fit 100% preshrunk cotton ladies shirt in White only comes with seamless rib at neck,Taped shoulder-to-shoulder and double-needle stitching throughout and a 1/2″ mitered v-neck collar. Please choose your size based on the size specs below. Remember..NO RETURNS; this is a Charitee fundraiser!